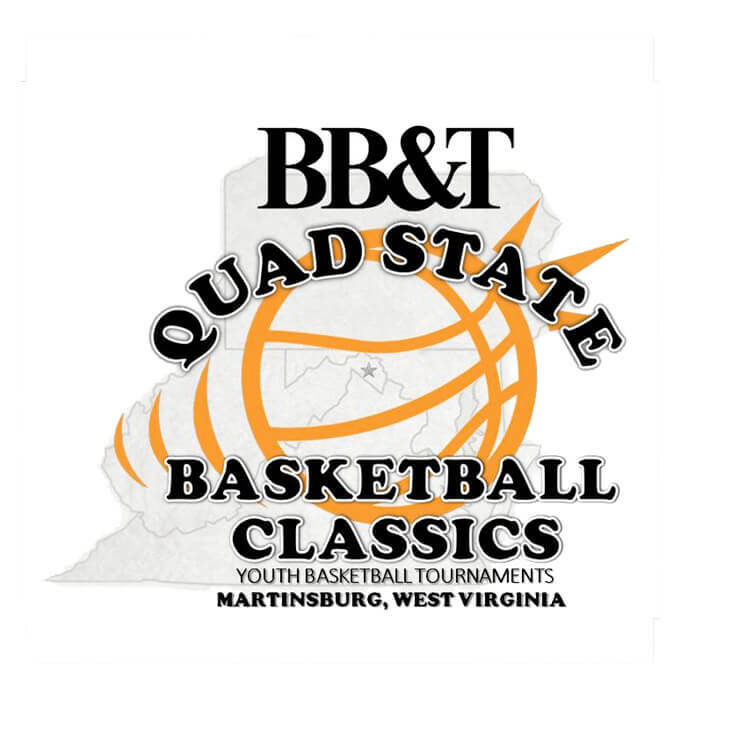 Take part in the BB&T Quad State Basketball Classics Tournament this year. 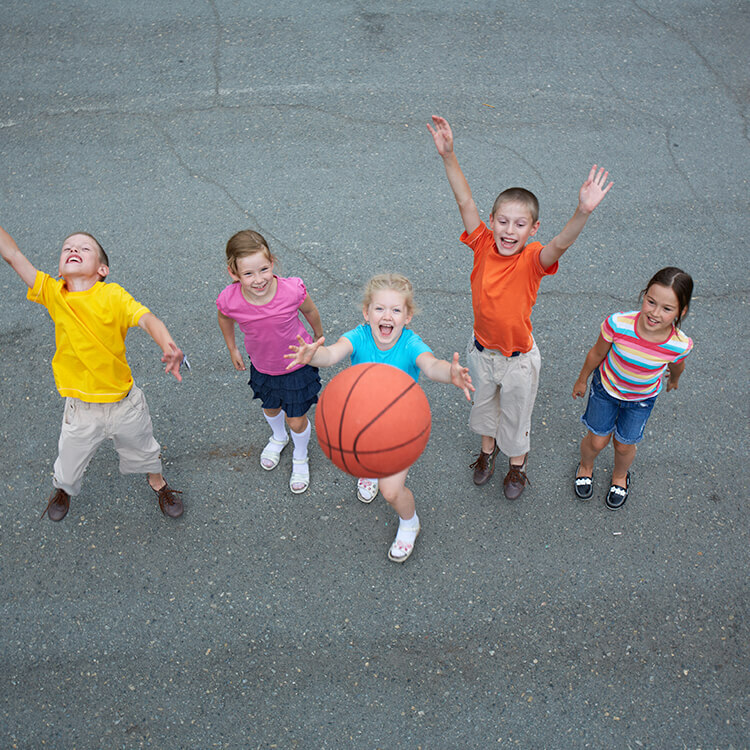 Get some of your friends and the best athletes you know and try to win it all. 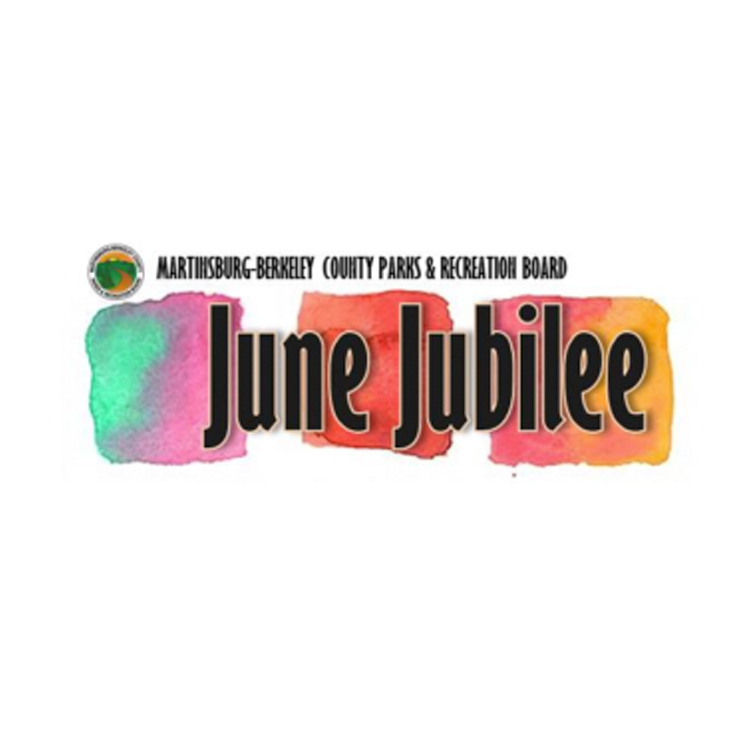 Come join the festivities of the annual June Jubilee in War Memorial Park held the second Sunday of June each year. 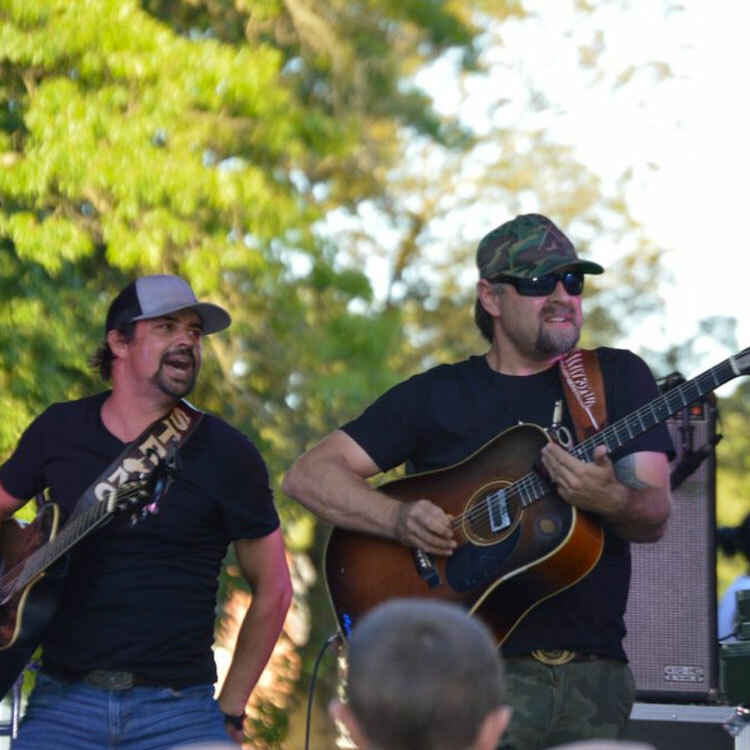 This event features an arts and crafts festival with displays from vendors throughout the four-state area, rides for the kids, entertainment and more. 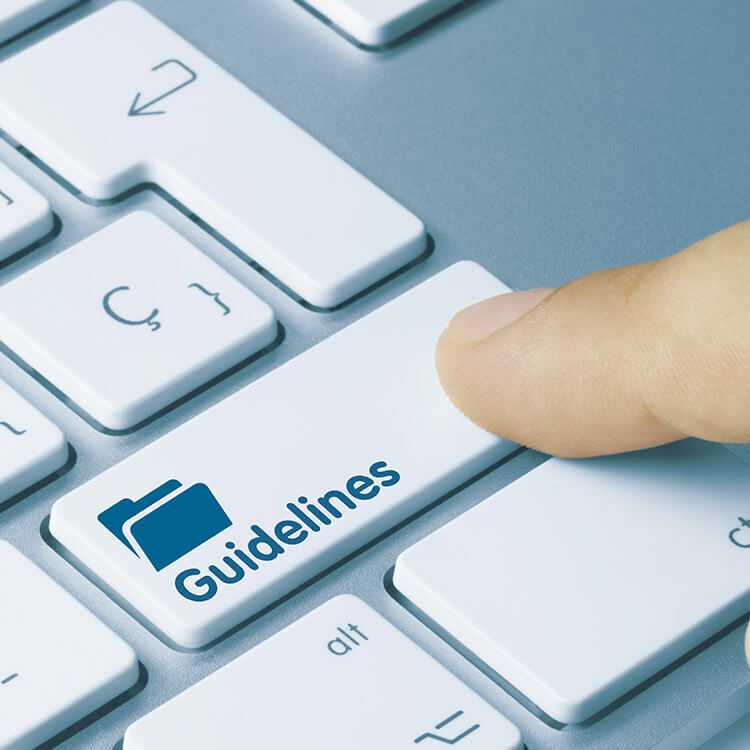 Participate in a long-standing tradition. 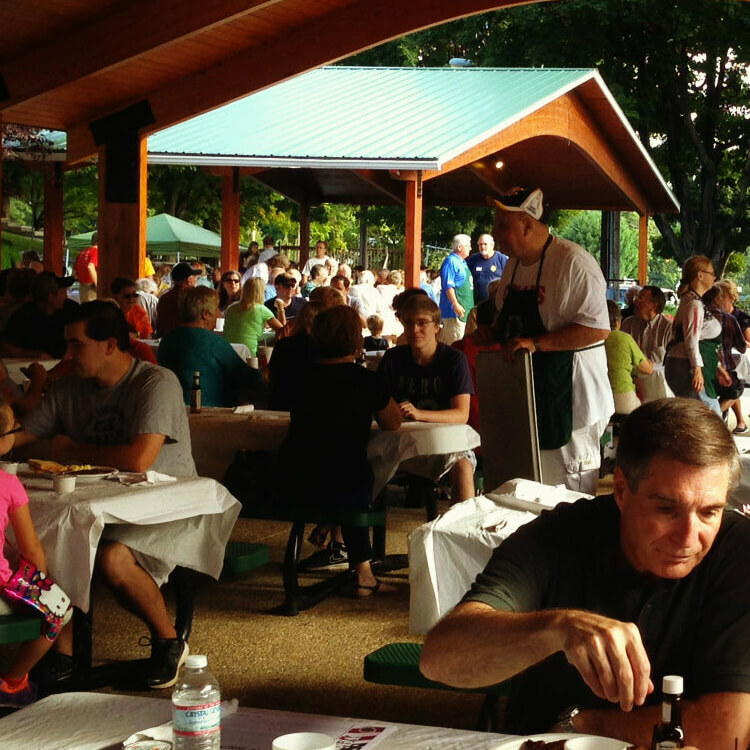 Enjoy a delicious grilled steak or sliced country ham breakfast with friends and neighbors on Labor Day at the Main Pavilion in War Memorial Park. 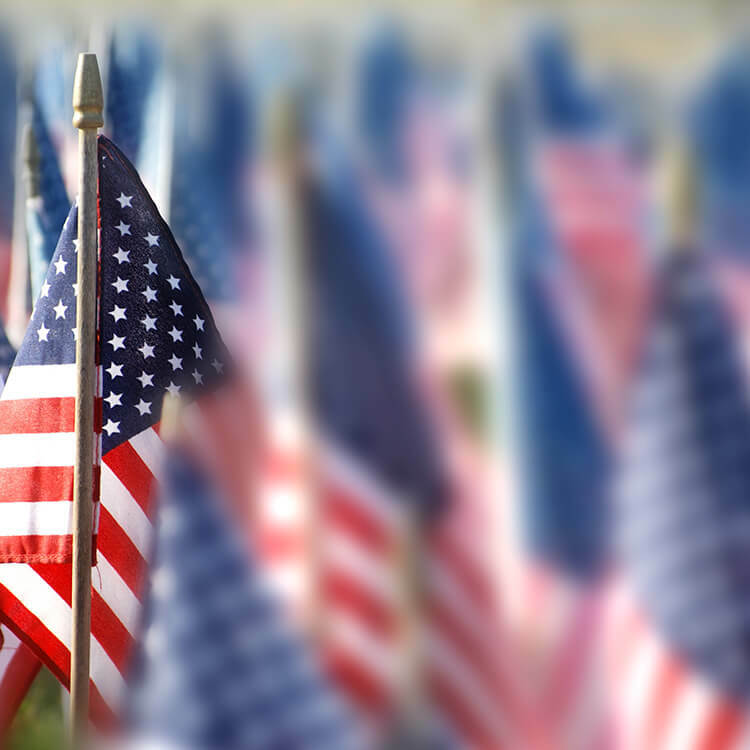 Join us on Memorial Day as we pay tribute to the veterans of Berkeley County. The Martinsburg Rotary will hold a free pancake breakfast to benefit charitable organizations. 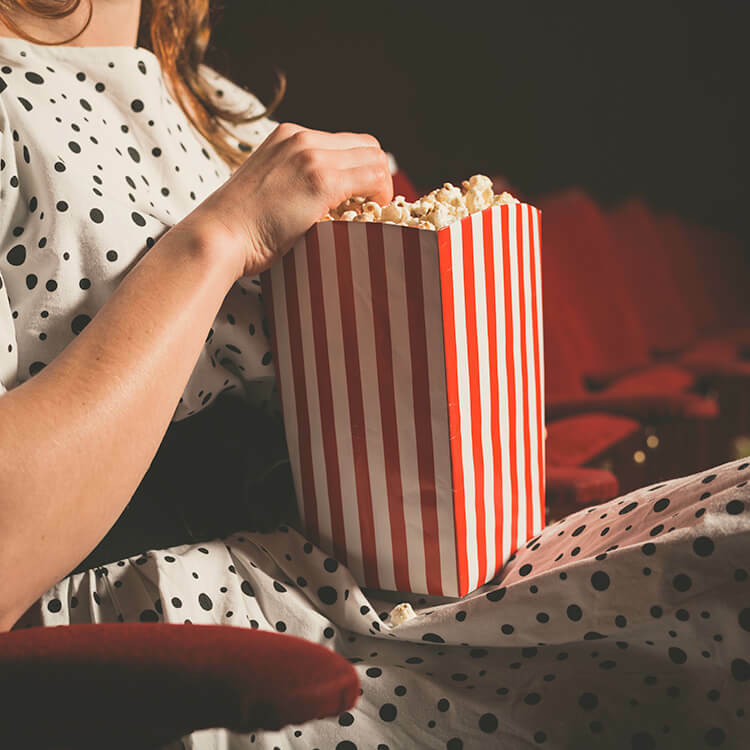 Catch a movie with friends and family with our Outdoor Movie Nights. Join us for a Martinsburg-Berkeley County favorite and enjoy a night at the movies. 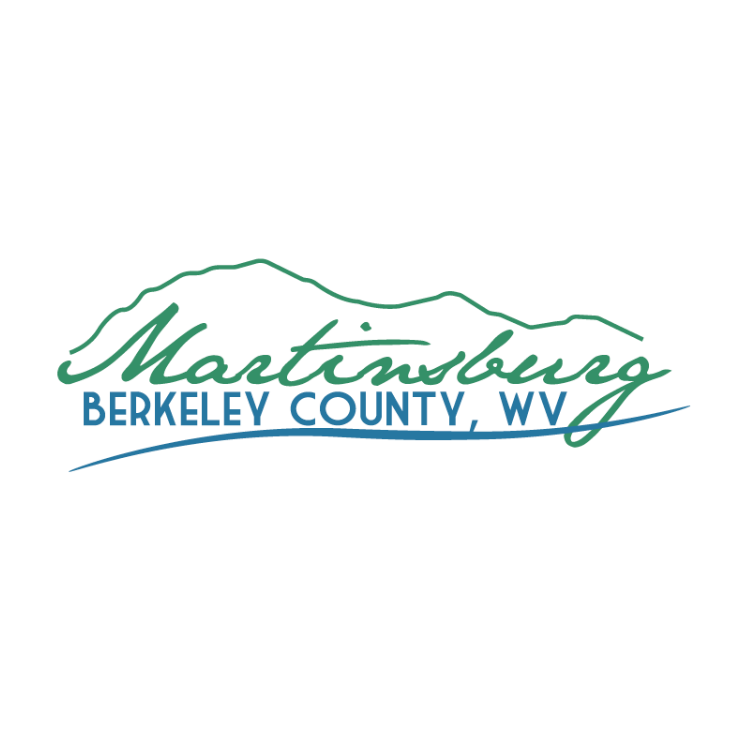 Concerts are scheduled by Martinsburg-Berkeley County Parks & Recreation and held at the main pavilion stage at War Memorial Park. Come join us to listen to some great acts in the community. 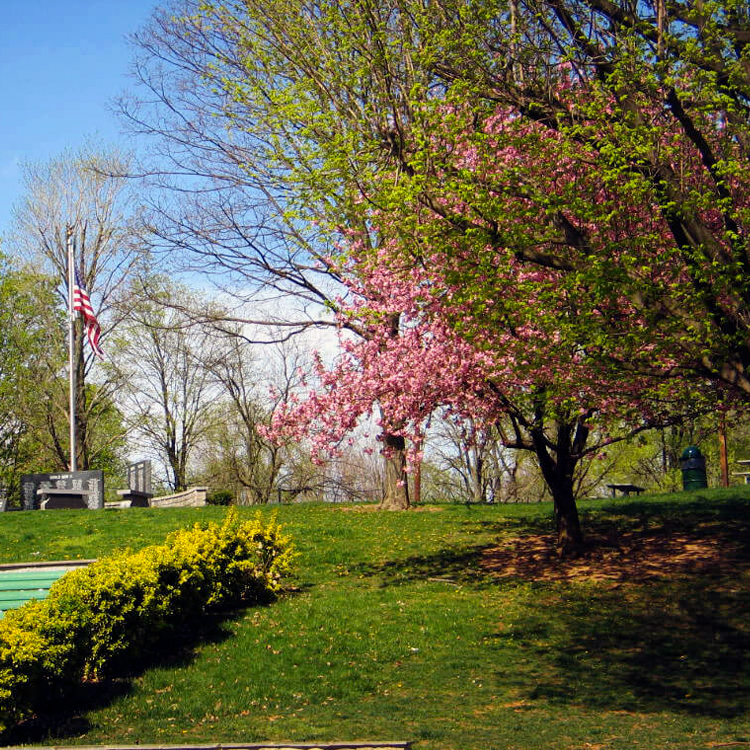 Come Discover, Explore and Experience Martinsburg and Berkeley County in the eastern panhandle of West Virginia. Find lodging, shopping, dining, and a calendar of events! 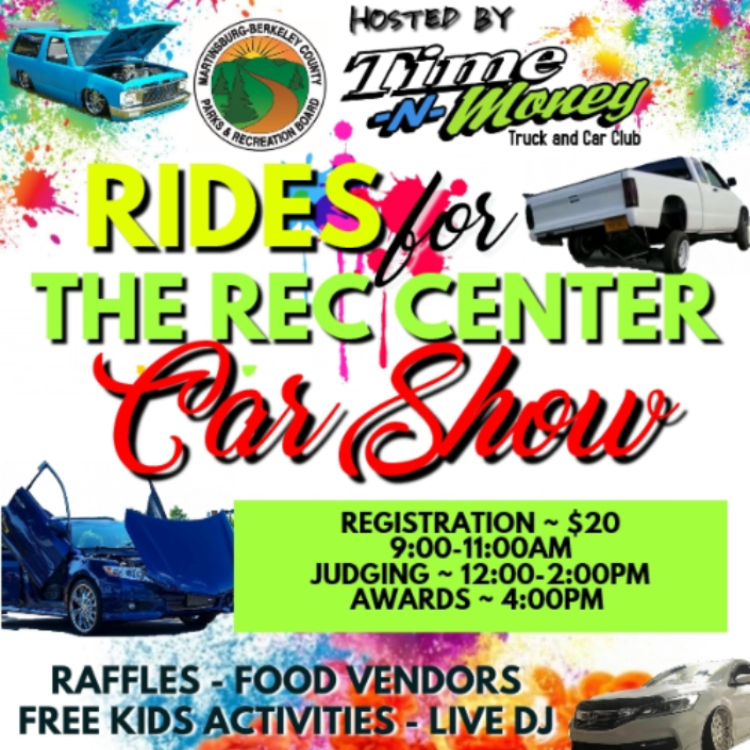 Rides for the Rec Center is an event is hosted by Time-N-Money Truck and Car club with M-BCP&R. This event will be held on Saturday, July 20, 2019 to held raise funds for the new expansion.